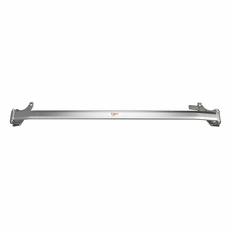 The Injen Strut Bar is a precisely engineered strut bar made of alum. aero space alloy. Designed specifically for the Juke, the Injen Strut Bar comes with machined braces and installs with no drilling required. The part number for this item is SB1900INJ and it fits 2011-2015 Nissan Juke 1.6 Turbo models.